Portsea Furnishings has a huge range cane baskets, made from materials like cane, rattan, bamboo, seagrass, wicker, timber, tin and wire. All of our baskets are sourced from wholesalers and suppliers in Australia for fast reliable delivery. All our products are distributed directly from our warehouses, and packed by dedicated staff. Our baskets are suitable for the residential and commercial use. 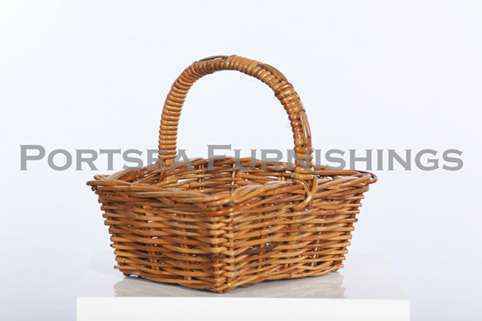 Portsea Furnishing’s rattan baskets are perfect for shop fit out, supermarkets, hotels and as gift hamper baskets. We guarantee all of our baskets as they are made from quality materials and distributed from local suppliers. All of our baskets are made from 100% natural and biodegradable materials.